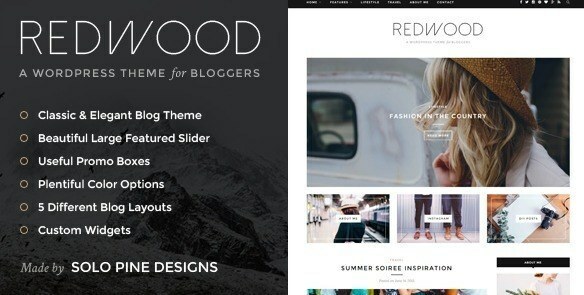 To continue on with our ‘best of 2015’ series, today we’re rounding up ten of the bestselling themes of 2015. 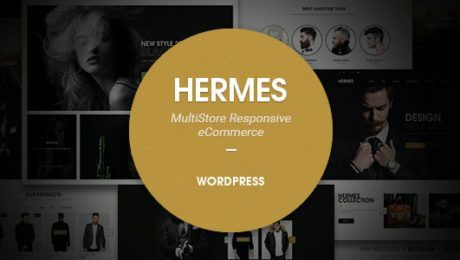 With over 2500 premium themes added to ThemeForest this year, there was a lot of competition but these are the ten that rose to the challenge and powered thousands of websites throughout 2015. 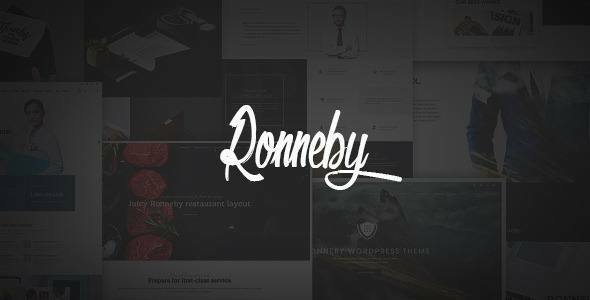 The number one WordPress theme newcomer of the year, Ronneby is a premium theme that features responsive and UX design and strives to leave users with a feeling of confidence, eccentricity and style. 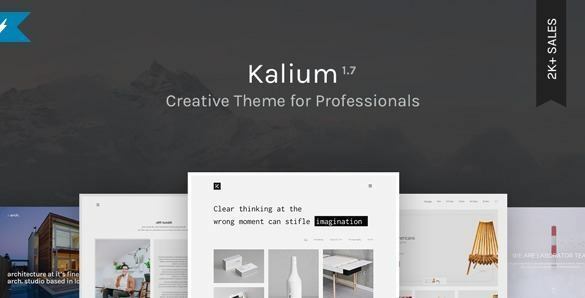 Described as the ‘best creative theme of 2015’, Kalium has 3000+ happy customers and features a whole host of new elements in its latest version, 1.8. 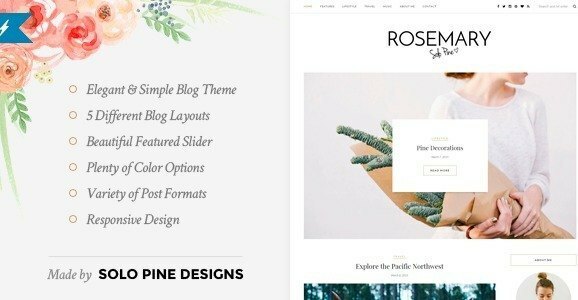 With a photography demo, a coming soon and maintenance mode and Ninja Forms support, it’s a great pick for any creative who’s looking to build a new site. 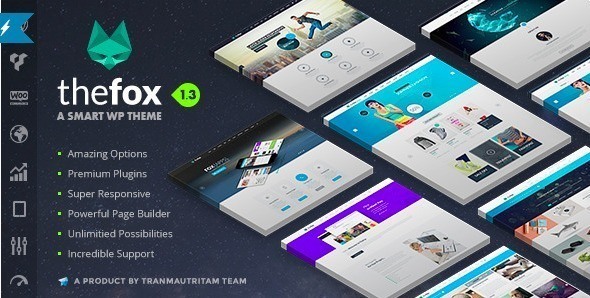 A clean, multi-purpose WordPress theme, TheFox is flexible, responsive and works alongside Visual Composer. The team behind TheFox have a dedicated support forum to answer any questions or problems you have setting up your site and you’ll also receive lifetime updates so you’ll be treated to the newest features as soon as they’re available. 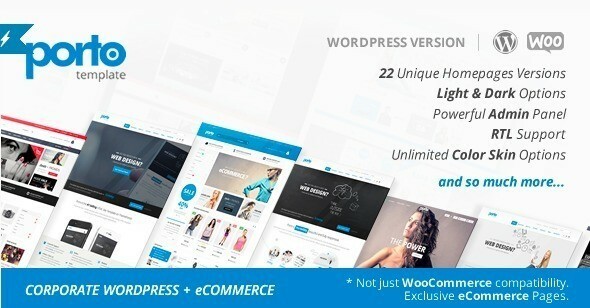 With version 2.5 of Porto unveiling a host of brand new features, it’s easy to see why this theme has been so popular throughout 2015. 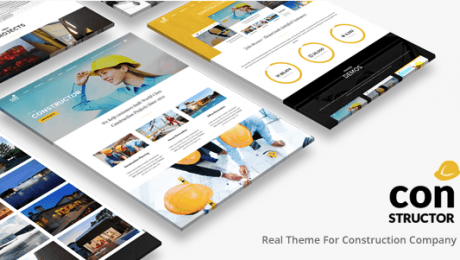 New corporate homepage templates have been released, making it even easier for you to create your brand’s website, even if you don’t have coding experience. 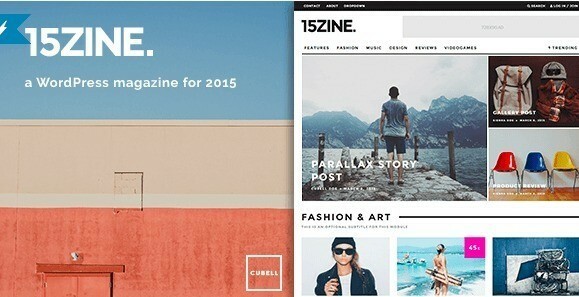 A cutting-edge WordPress magazine theme that features an integrated review system, 15Zine comes with full compatibility and design that works alongside WooCommerce and bbPress. 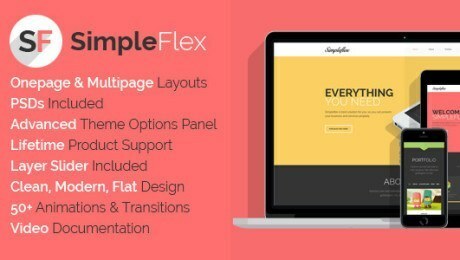 There’s also a handy feature that allows you to turn your images into full-screen image embeds within seconds. 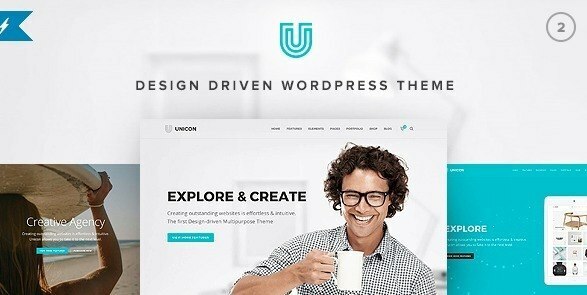 Winning the coveted Material Design Most Wanted competition that Envato ran earlier this year, Zephyr has garnered plenty of attention this year and was even a Featured Item on ThemeForest. 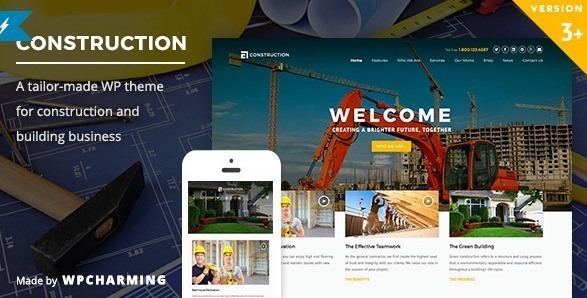 The theme aims to encapsulate all of the latest design trends, while paying careful attention to all of the little details that can make a site stand out against the competition.